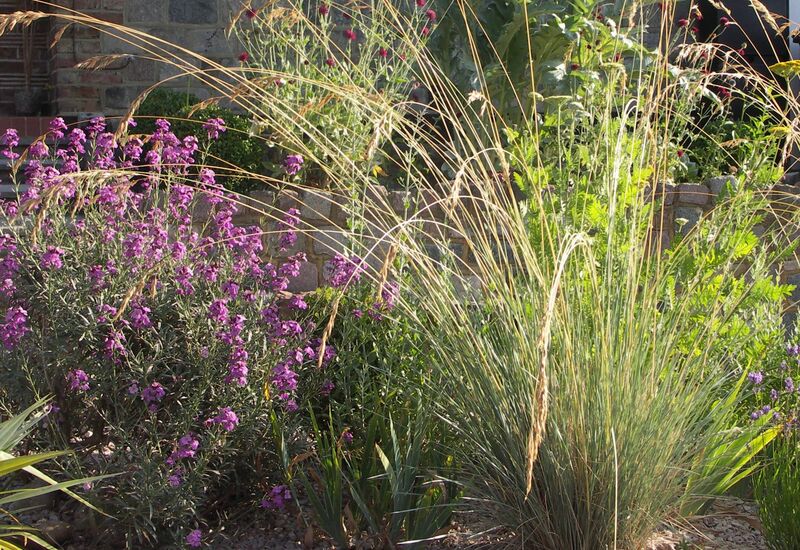 Grasses backlit with the morning sun and swaying gently in the breeze beautifully link herbaceous plants. As the quality of light changes from warm yellow to the white light of midday to the glow of early evening, flowers and seed heads are illuminated in interesting ways and provide an ever-changing live painting in our gardens. The motion of the grasses is gentle and relaxing and draws us into the ‘painting’ to examine a lovely flower. 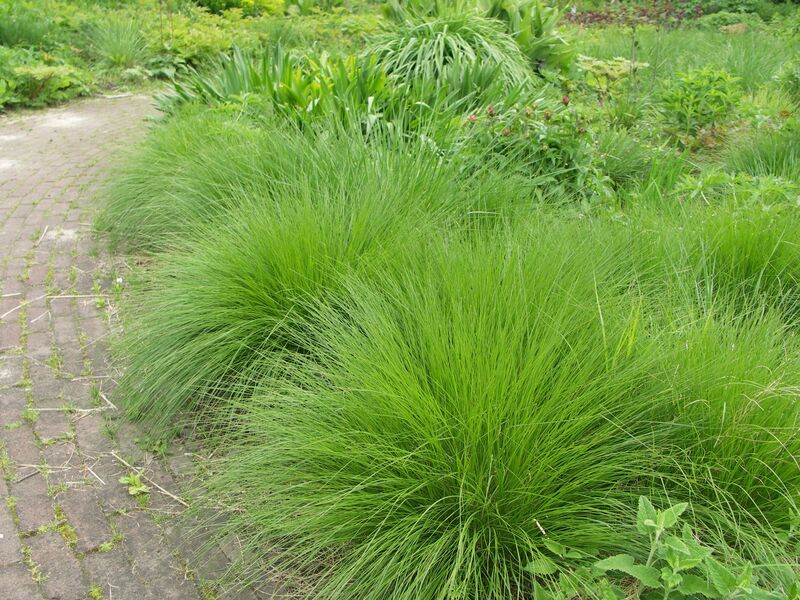 There are so many grasses to choose from. 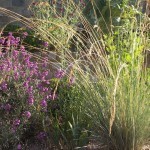 Some of my favourites are Blue Oat Grass ( Helictotrichon sempervirens) – evergreen with blue blades and tall racemes of flowers and blonde seedheads, Silver Grass – ( Miscanthus sinensis) – fountains with panicle type florets, Tufted Hair Grass (Deschampsia cespitosa) bright green young grass with airy golden panicles and the tall, erect Feather Reed Grass (Calamagrostis x acutiflora). 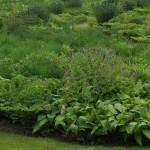 Spires of lavender, purple wallflowers, Russian sage are great companions. 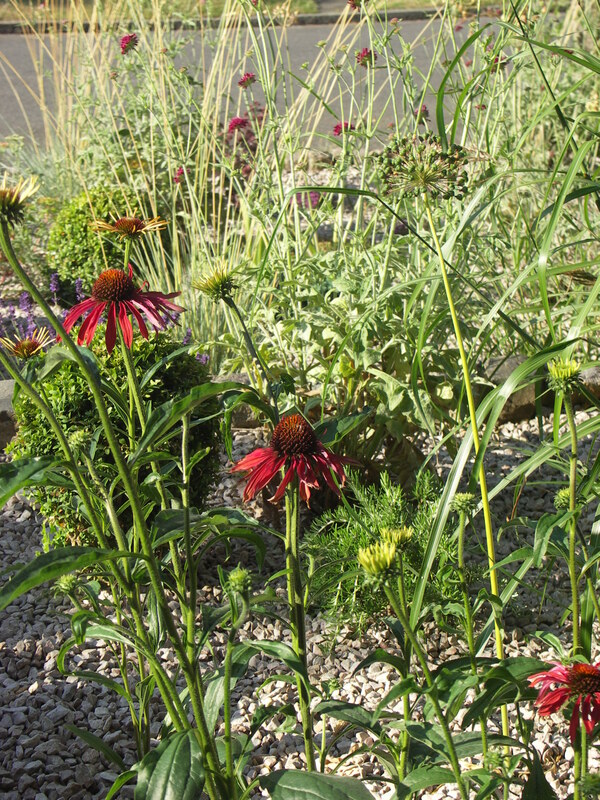 Claret red Knautia macedonica and Cirsium rivulare work very well as do the flat heads of brightly coloured varieties of Achillea. 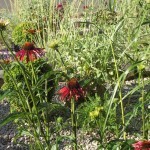 A striking red coneflower, Echinacea purpurea ‘ Hot Summer’ shown below combines beautifully with the grasses. 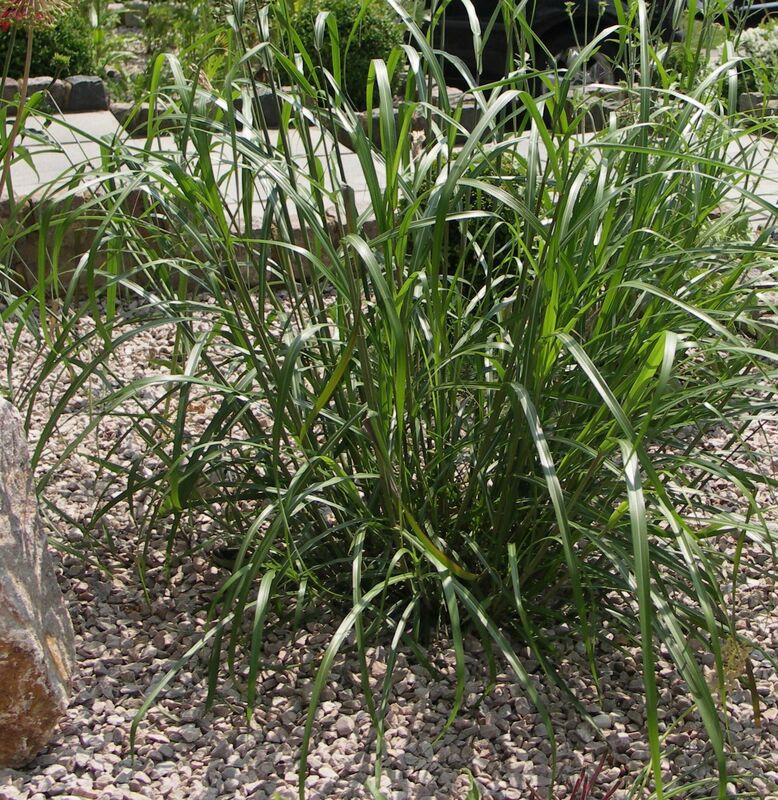 Contemporary grass planting as well as being very attractive has a long season with minimal maintenance. 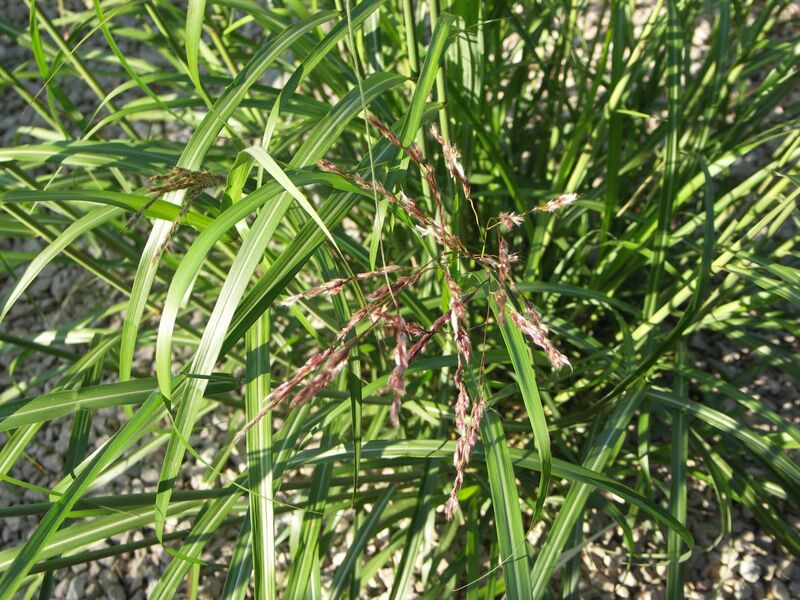 Leave the seed heads through the winter and then comb the dead grass from evergreens or cutback perennial grasses in February for the new season’s growth. 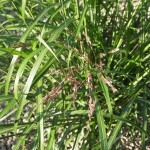 Miscanthus sinensis ‘Emmanuel Lepage’ is rather lovely and shown here developing its fountain shape in early July with its first red floret emerging. 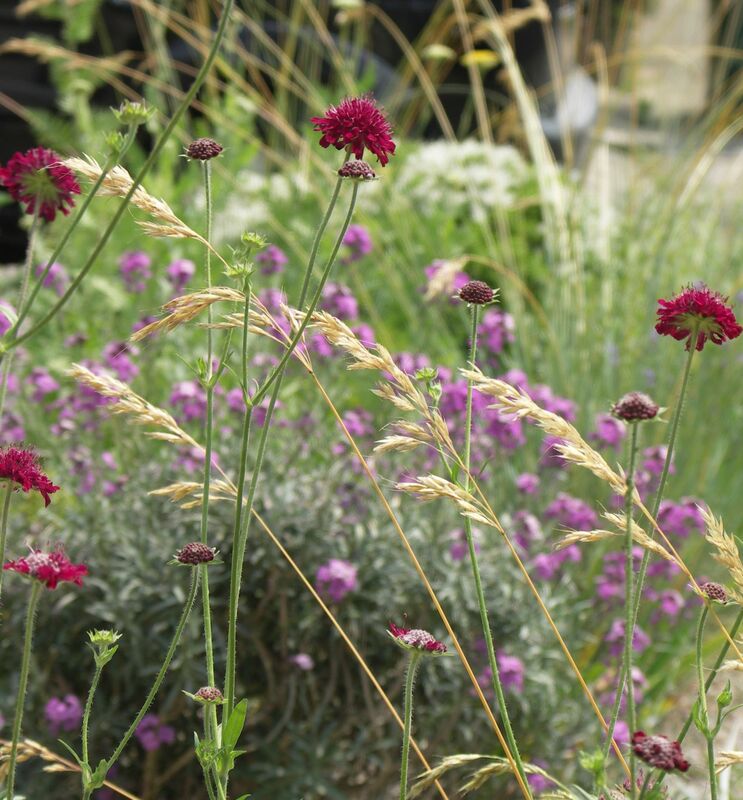 The array of shapes and the colour changes of the grasses through the season provide dramatic effects and wonderful combinations with flowering perennials. 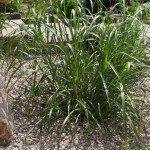 Several famous designers and planters use grasses inventively and provide inspiration for our gardens. 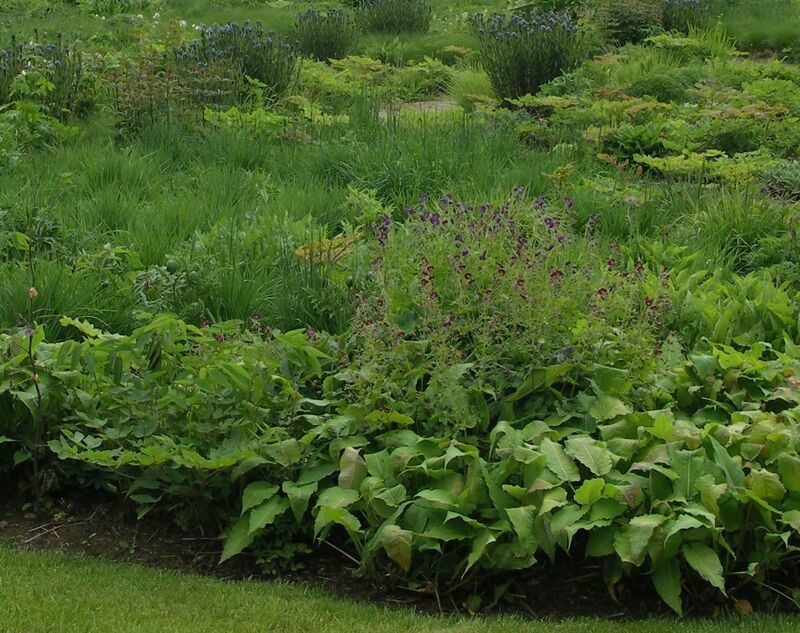 Piet Oudolf has had a long association with contemporary naturalistic planting and has developed striking combinations. 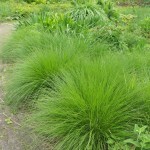 My pictures here shows Geranium, Amsonia and Feather Reed Grass with other perennials in his garden in late spring and new bright green growth of Tufted Hair Grass. Later in the year the colours will be golden and the seedheads will remain for winter. 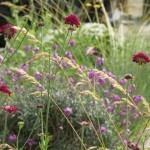 This entry was posted in Grasses and tagged Garden Design, Grasses, Leaf & Acre, Light and Motion, low maintenance plants, North London, Perennials and Grasses on July 8, 2013 by admin.